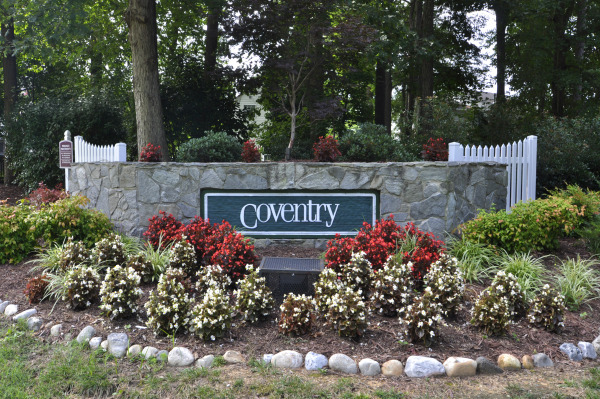 Coventry is a sought-after community in Yorktown, Virginia comprised of nine distinct neighborhoods with approximately 160 mixed-style homes situated on around 320 acres amongst paths, woods, open spaces, and lakes. This prime location between Big Bethel Road, Hampton Highway, and Route 17 is convenient to shopping, schools, restaurants, Langley, Fort Eustis, and NASA. 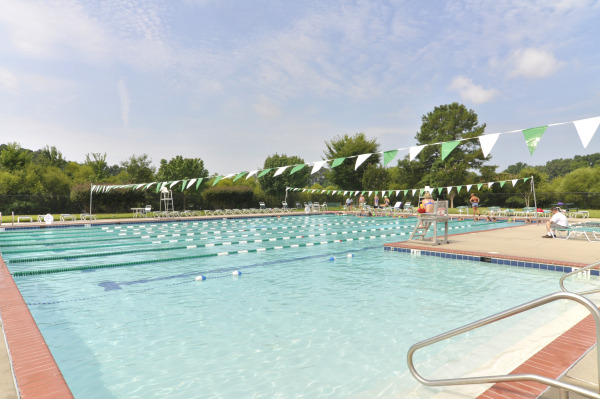 Residents may enjoy amenities which include two large recreational facilities, a sports field, clubhouse, pool, tennis courts, six lakes, and jogging and biking trails. The homeowner’s association hosts a number of events throughout the year providing neighbors an opportunity to get together. Homes in Coventry range in price from $150,000 - $475,000 and in size from 1,349 - 3,174 square feet. Want to Get the Scoop on Coventry homes for sale? Simply click below to fill out the form, designating Coventry as your selected neighborhood, and you’ll receive automatic e-mail alerts when any new listings come on the market in Coventry, or when any closings take place, so that you can monitor home values in Coventry.